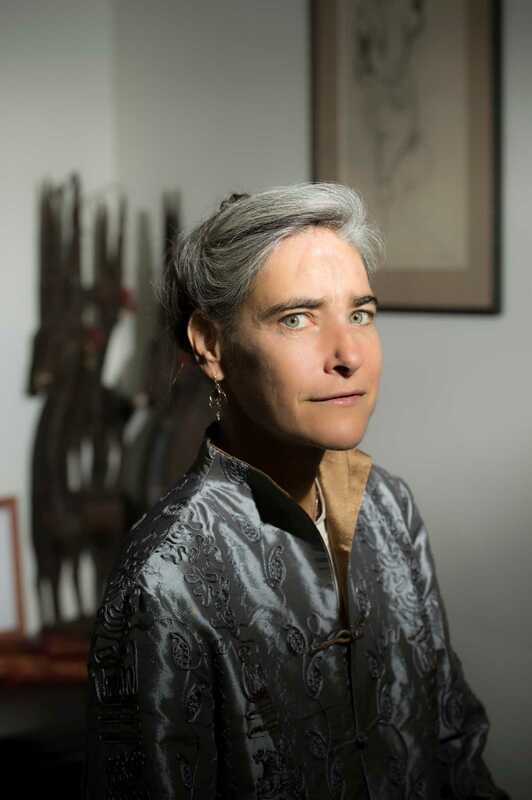 Sarah Chayes’s remarkable trajectory has led her from reporting from Paris for National Public Radio and covering the fall of the Taliban in Afghanistan to running a soap factory in downtown Kandahar in the midst of a reigniting insurgency. She went on to advise the topmost levels of the U.S. military, serving as special adviser to two commanders of the international forces in Kabul and then Chairman of the Joint Chiefs of Staff Mike Mullen. She left the Pentagon for a five-year stint at the Carnegie Endowment for International Peace, where she extracted the broadly relevant core from those experiences. Internationally recognized for her innovative thinking on corruption and its implications, she has uncovered the unrecognized reality that severe and structured corruption can prompt international crises, such as revolutions and other uprisings, violent insurgency, and environmental devastation. Corruption of this sort is the operating system of sophisticated networks, which weave together government officials, business magnates and private charities, and out and out criminals, and represents, in Sarah’s view, the primary threat to democracy in our lifetimes. Author of the prize-winning “Thieves of State: Why Corruption Threatens Global Security,” she is working on a new book applying her analysis of kleptocratic systems to the United States.